Delayed flights and traffic aside, packing your beauty products is the most stressful part of traveling. Delayed flights and traffic aside, packing your beauty products is the most stressful part of traveling. If you’re like us, you’ve stopped counting the number of dry shampoo cans that have been confiscated by TSA over the years, or clothes you packed that were ruined by a spilled fragrance in your bag. The solution: Instead of saying goodbye to another one of your favorite beauty products in the security line at the airport, or struggling with a too-heavy overnight bag this Labor Weekend, make a few simple swaps in your routine to save you from the hassle of trying to take all of your favorite (but not necessarily practical) products with you. 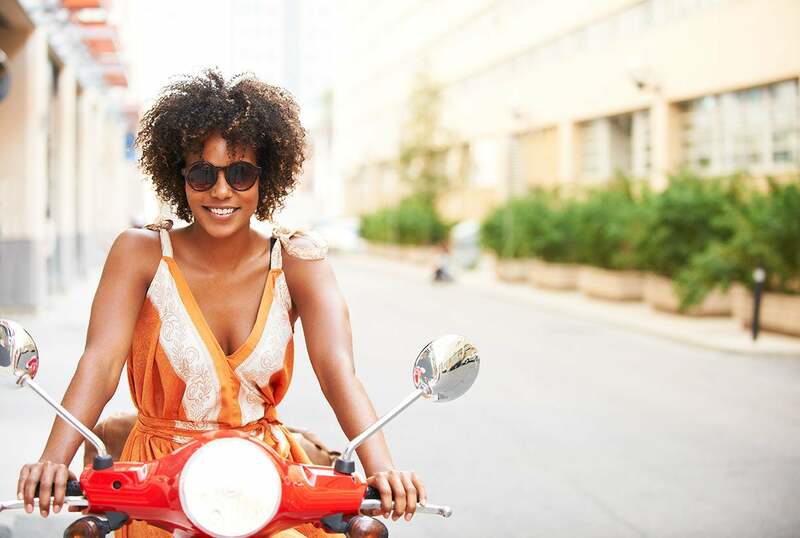 We’ve rounded up equally amazing alternatives for the most hard-to-pack beauty products to take on your last summer long weekend getaway. 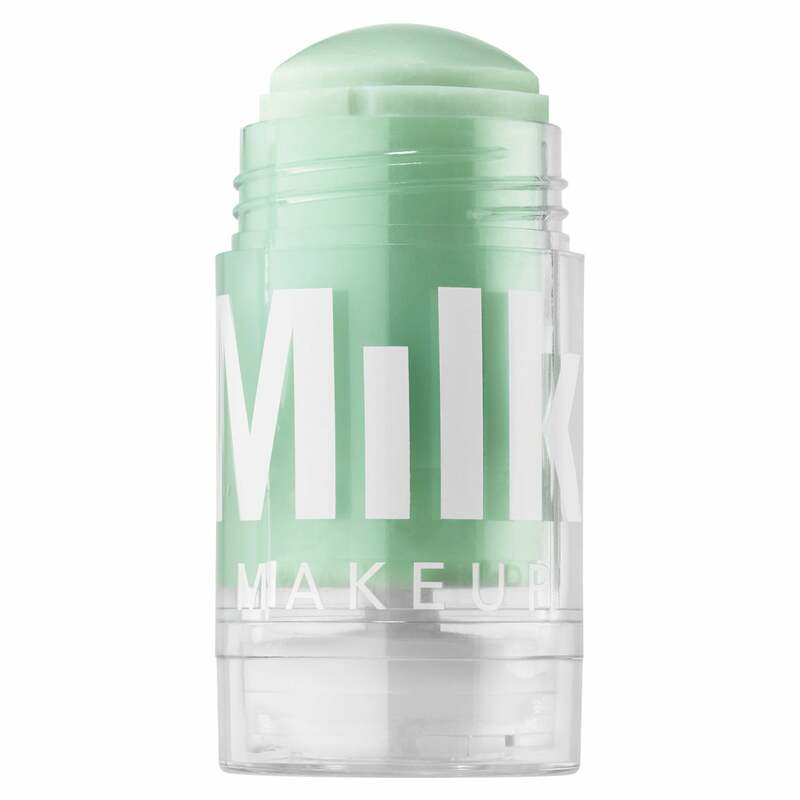 Instead of siphoning your cleanser into a TSA-friendly bottle, pack Milk's stick cleanser. Not only is it easy to use virtually anywhere, the formula is infused with a blend of anti oxidants that soothes and detoxifes skin in addition to cleansing it of makeup and oil. If you've ever had a bottle of fragrance leak in your luggage, you know how awful it is to spend your entire trip wearing clothes that smell like you used the scent as detergent. Byredo has given its cult-favorite fragrances a kabuki brush treatment to eliminate the risk of spillage. 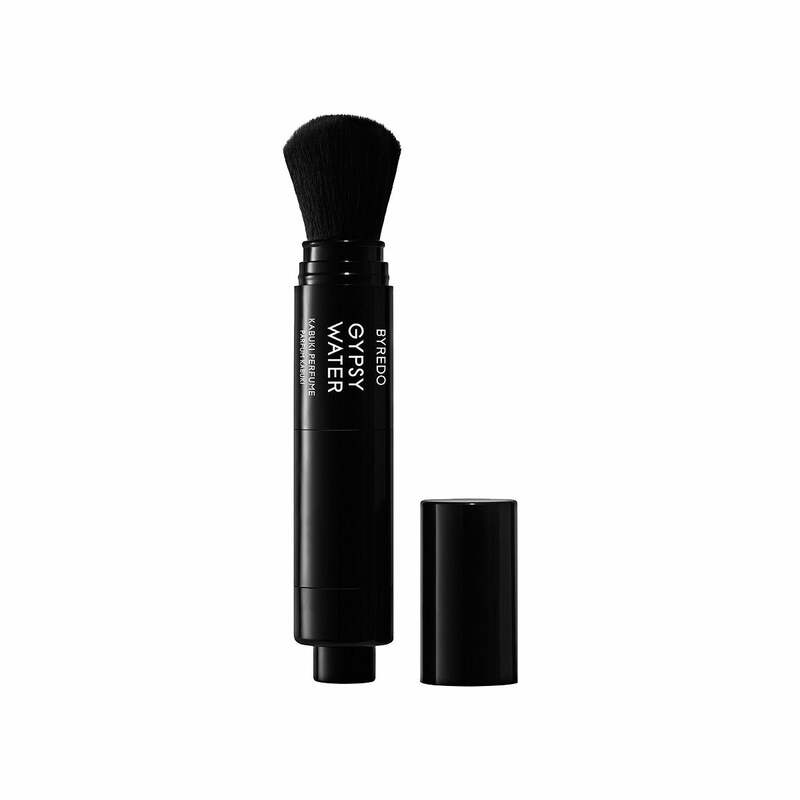 Rather than spritzing it on, the brush houses a micro-fine powder that diffuses the scent. We don't have the official stats, but based on personal experience we're willing to be that dry shampoo is one of the most confiscated beauty products in airports. Instead, opt to take a loose powder edition of your favorite formula. Not only will it make it onto the plane with you, it will soak up dirt and oil equally as well as an aerosol can. Breakouts can happen even when you're on vacation. 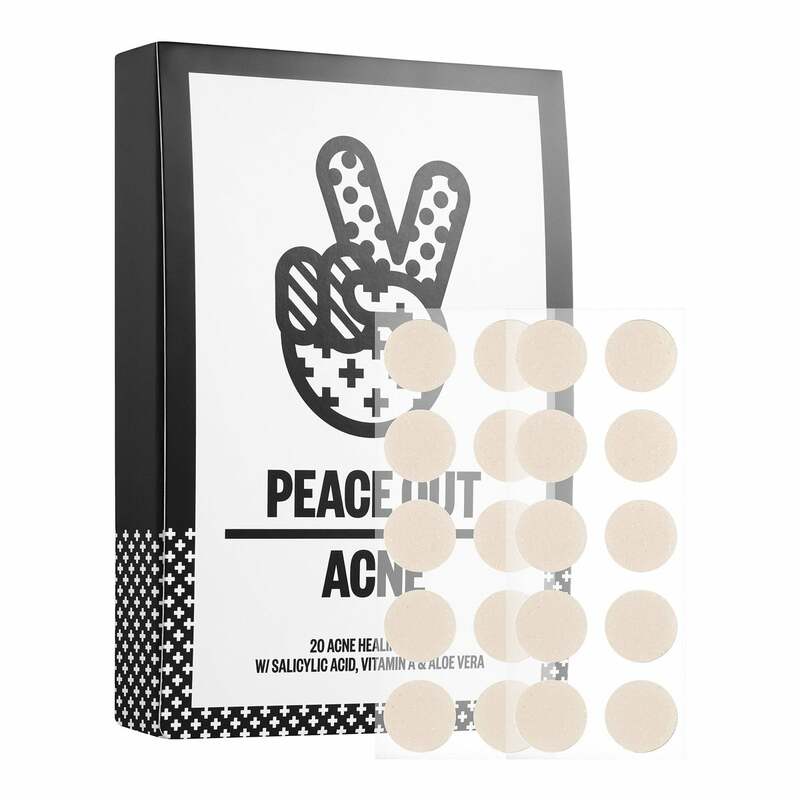 When worn overnight, these mess-free, salicyclic acid-infused dots will minimize the appearance of pimples. The best part: they won't take up any space in your bag. Leave your chunky eyeshadow palette at home. One side of this baton is an eyeliner, and the other is a complimentary eyeshadow. 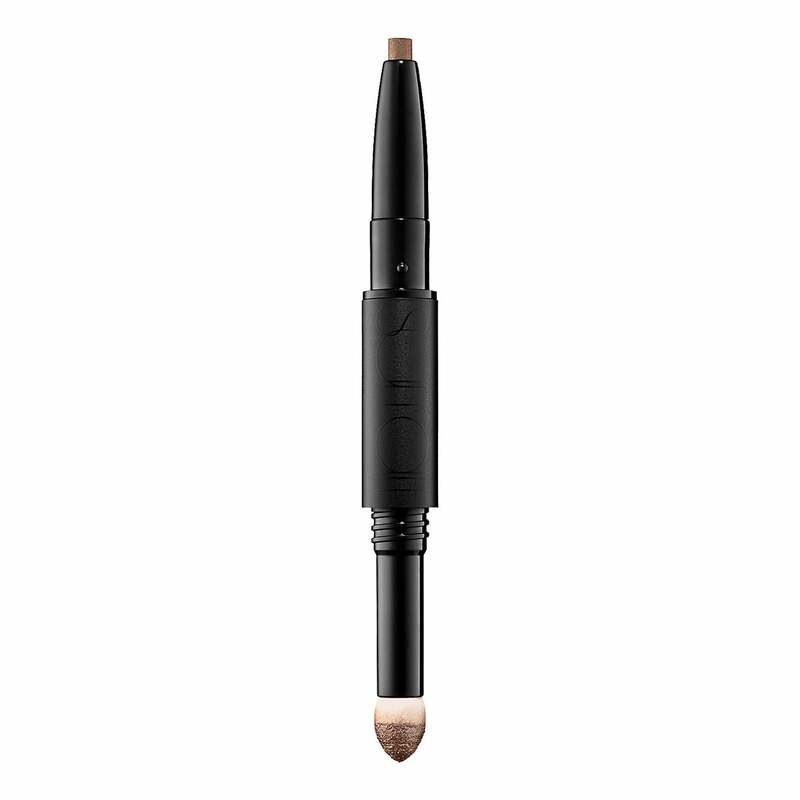 Whether you want to do a swift line along your lash line or a full-on smoky eye, this dual-ended product has you covered. 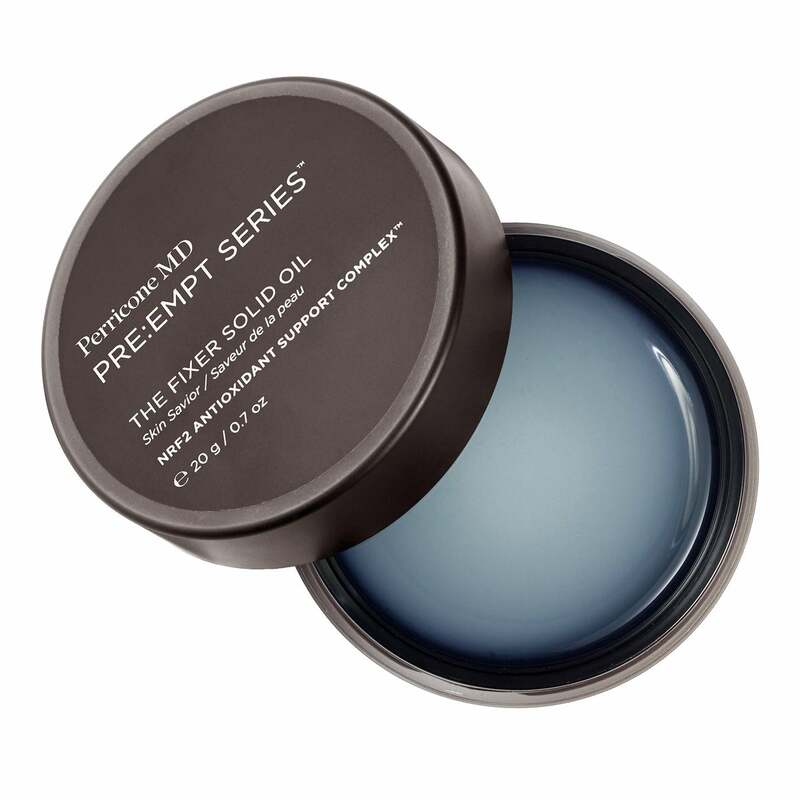 This multitasking balm will help you streamline the running list of products you plan on packing. 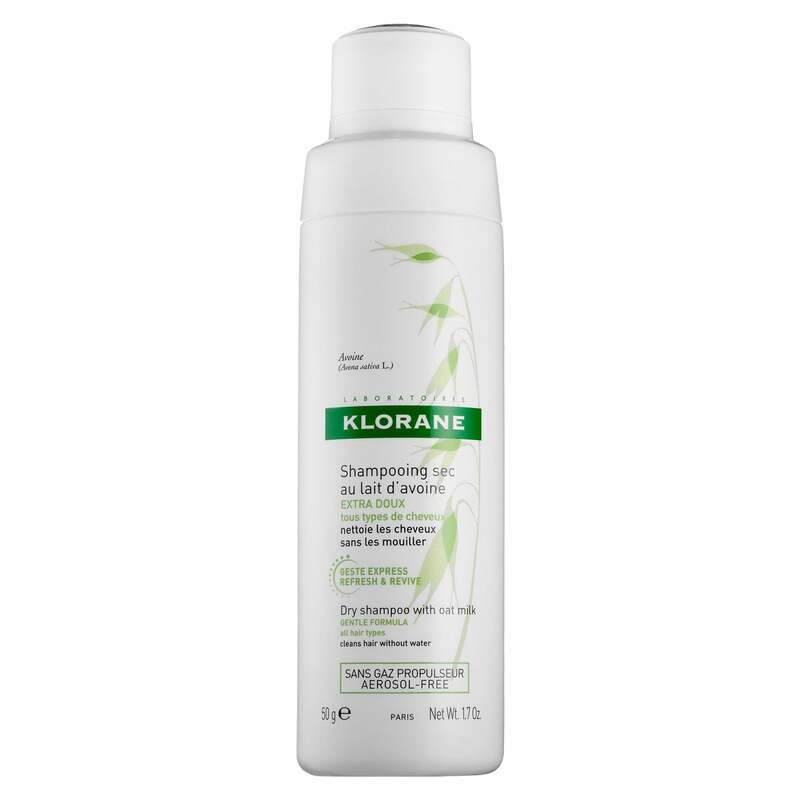 Use the oil-gel hybrid to moisturize dry skin, tame flyaway hairs, and unruly brows. 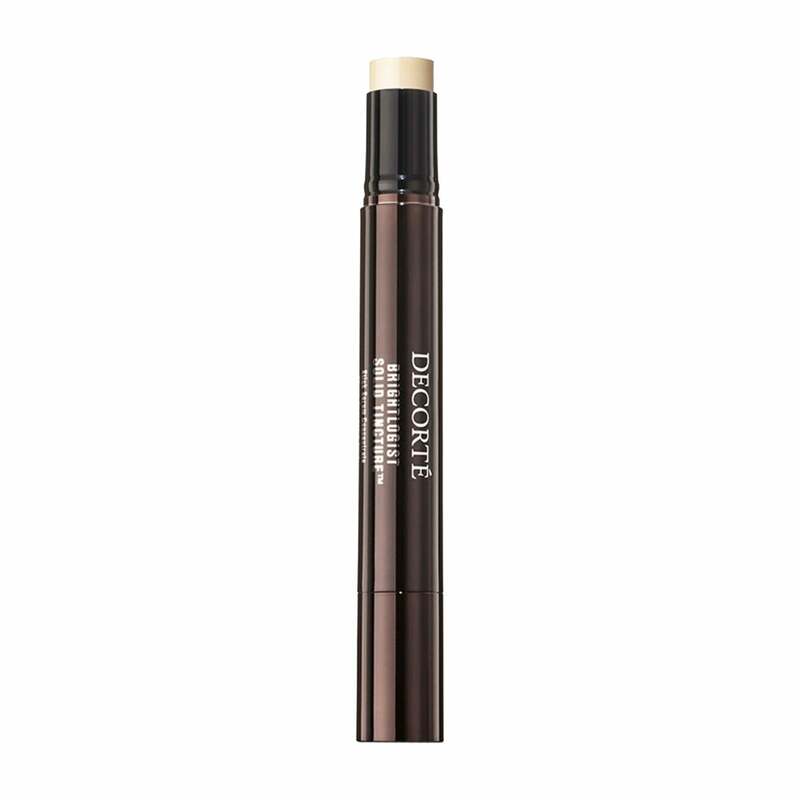 This space-saving, dual-ended stick is the creamy, perfect highlight and contour all in one. We get it: We're addicted to our favorite serums to and insist bringing them in our luggage despite how hard it is to travel with them. 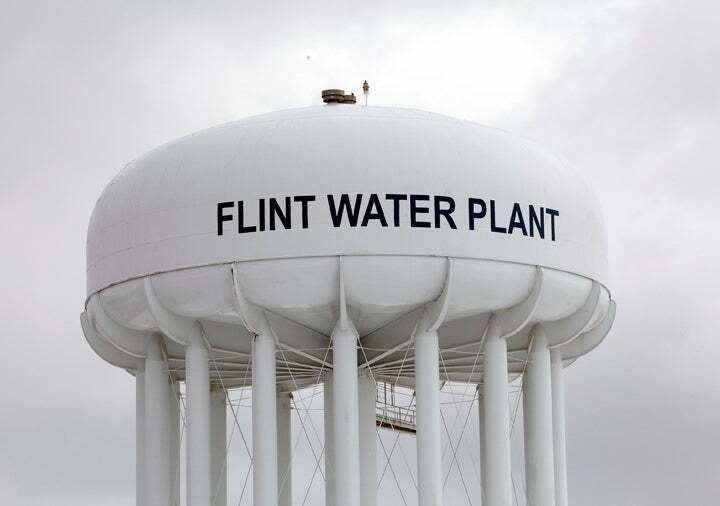 Luckily, there's an alternative. 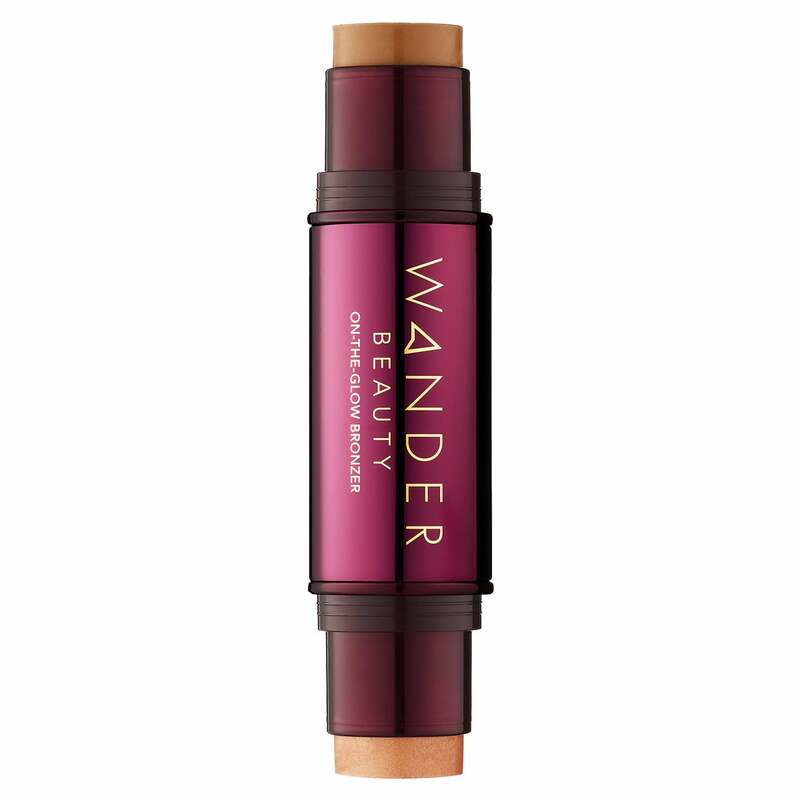 This solid serum stick is infused with potent kojic acid and antioxidants that work together to minimize dark spots and hyper-pigmentation. 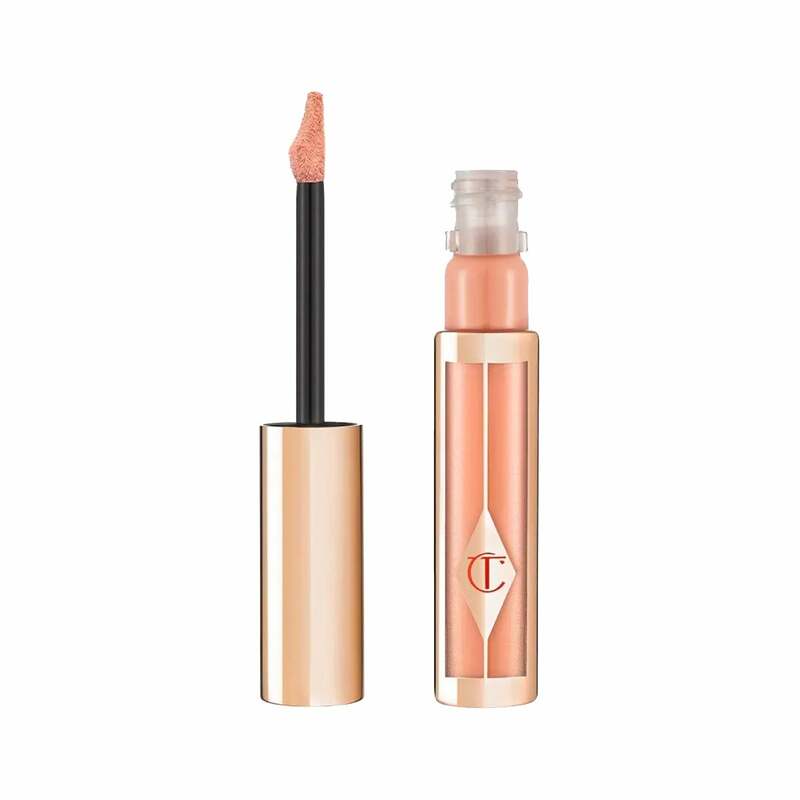 No lip liner required: The angled doe-foot applicator of Charlotte Tilbury's new liquid lipsticks makes makes it easy to line your lips before going in and filling them with the same matte formula.